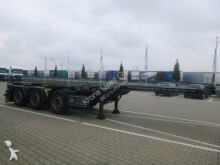 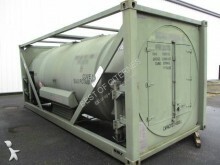 Used chassis semi-trailer Krone SDC 27, Container, 2x20, 1x40 Fuß, BPW! 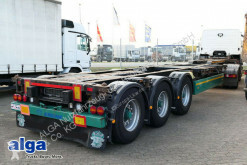 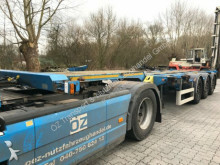 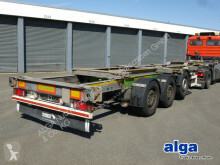 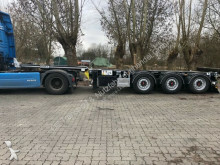 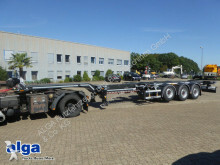 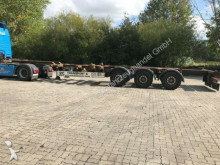 New chassis semi-trailer n/a ÖZENIR, 45 Fuß, Containerchassis, 4x am Lager. 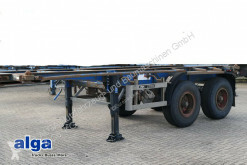 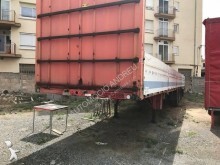 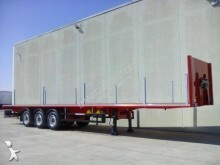 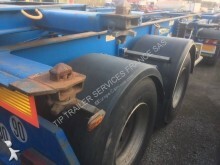 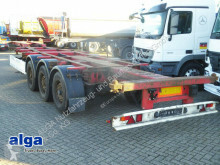 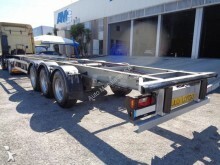 Used chassis semi-trailer Krone SD, 2x20, 1x40, 1x45 Fuß. 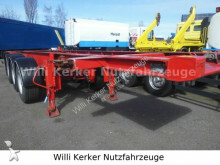 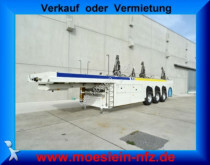 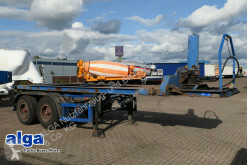 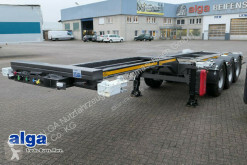 Used chassis semi-trailer Krone SZKC 18, Kipp-Containerchassis, Blattfederung!